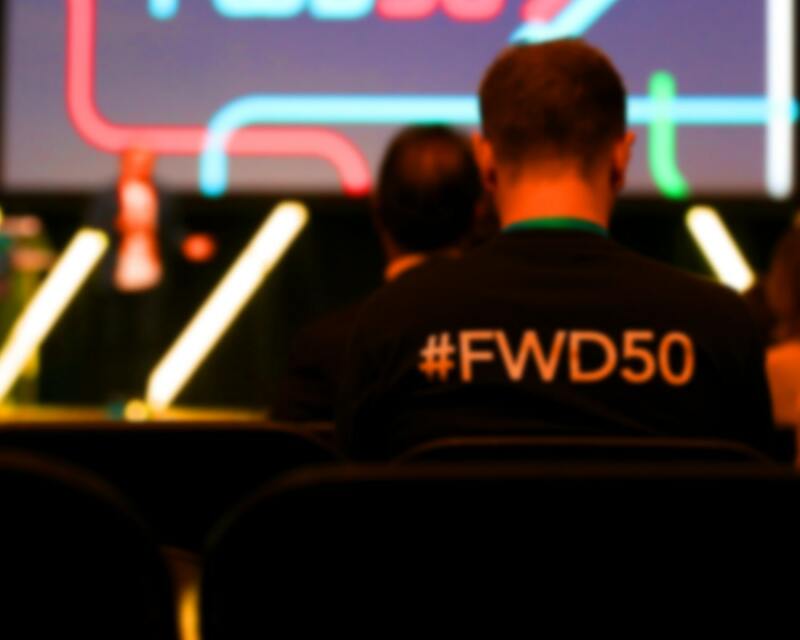 Want to dig into the thinking behind FWD50? We write about digital government, and share the lessons we’re learning and feedback from our community, on Medium. Here’s a sample. Tackling the gender equality issue on conference stages.